3)	Humane Society of Southern AZ. Bentley Drywall Designs is a Woman Owned Small Business and full-service residential and commercial drywall sub-contractor. 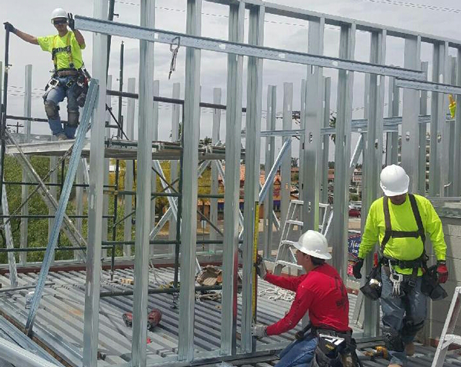 We service many general contractors and work with numerous Tucson area homeowners. Bentley Drywall Designs was founded in 1994 by Neil Bentley, a Tucson native and his wife Diane, a graduate of the University of Arizona. Neil following in his father’s footsteps has worked in the drywall industry for over 30 years. He is knowledgeable in all aspects of the drywall business. Bentley Drywall Designs has grown into one of the areas most respected subcontractors by providing quality work, dependability, and exceptional service at competitive prices. Bentley Drywall is commited to the saftey of our employees and we ensure that they are trained and certified in all equipment & tools that they use. We also provide OSHA 10 hour classes for all of our employees. At Bentley Drywall Designs we offer the best possible combination of experience, honesty and commitment. Our goal is to develop lasting relationships with our contractors, customers and employees. 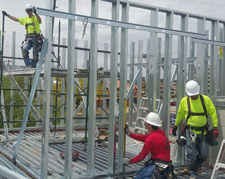 We have the manpower and experience to complete the most complex jobs in a timely manner, and we believe that each job deserves the same attention to detail and that is our foundation of our success. Our employees are a critical part of our continued success. Many of our employees have been with our company for over 10 years. Click here for a list of Bentley Drywall Designs services.